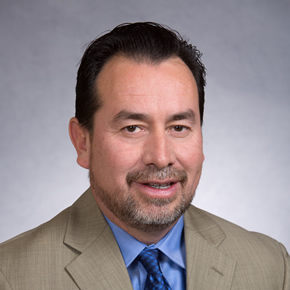 Imperial Valley Family Care Medical Group - Jaime Estrada, M.D. Jaime Estrada is happily married and has two children. He is an active member of the county and National chapter of Movimiento Familiar Cristiano Catolico.